Please update the app to work with IOS 11+. The app currently does not work. 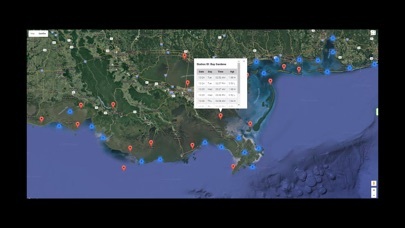 Very limited tide data for Texas shoreline from Houston south. Expensive app for very limited use. Total waste of money for me.